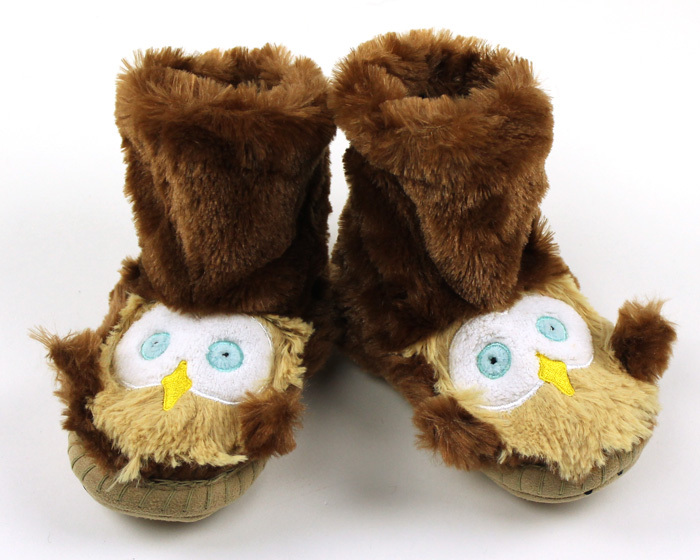 Help your owlet be the wisest kid on the block with these charming Owl Slouch Slippers! 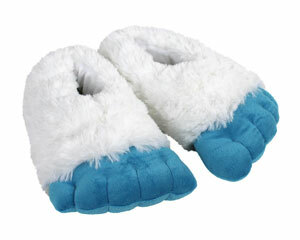 Super soft and warm, these fuzzy fleece slippers wrap around the entire foot, and slouch around the ankles. 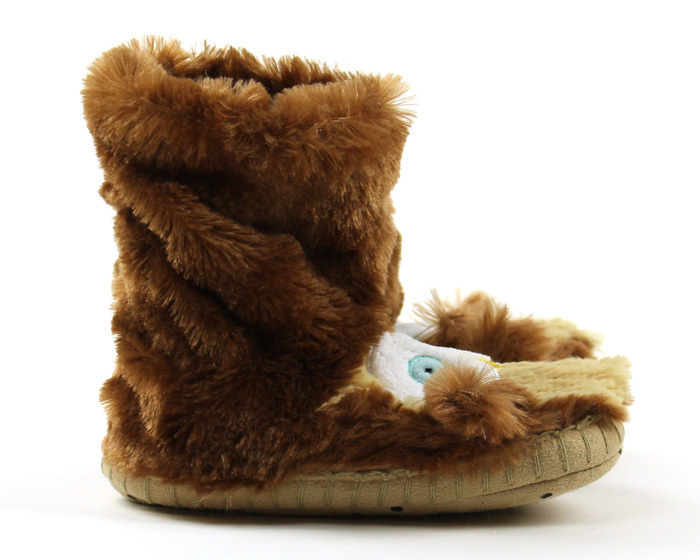 Made from 100% polyester, these owls have a soft microsuede sole, ensuring stability and durability. Featuring a darling owl with bright blue eyes and soft brown wings, your little one is sure to hoot with joy when they fly around the house with these on. 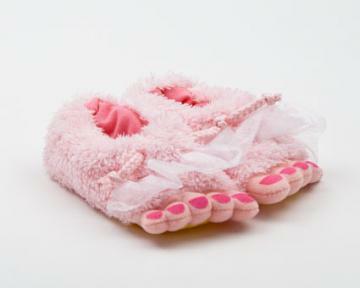 Absolutely the cutest slippers ever! My son is almost 4 years old, and tall for his age. 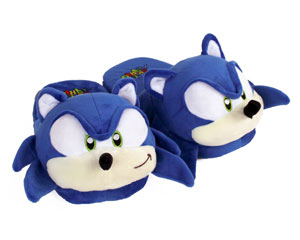 These slippers come slightly below mid-calf on him. 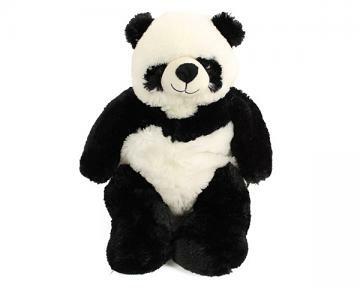 They are great quality and an amazing price. They arrived quickly, too.